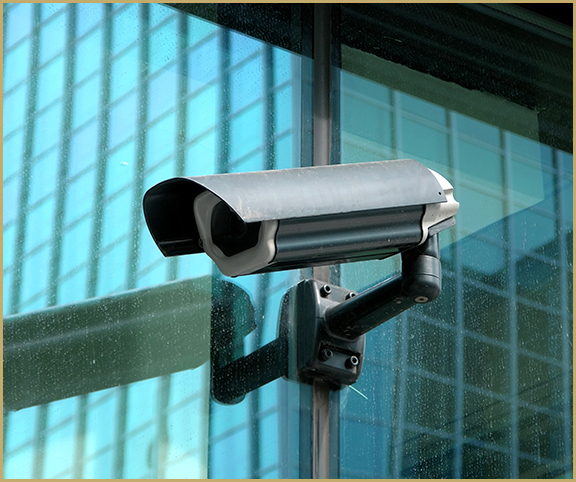 Security Services for your business needs. 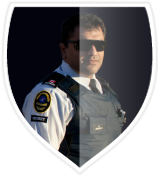 We provide patrol, concierge and security guard services. Let our security guards protect you. 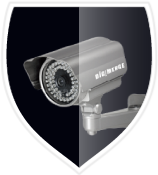 We provide iR cameras, IP cameras, network and digital DVRs, and everything to keep your premises guarded, giving you ease and peace of mind. 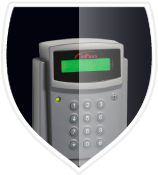 From your front door, to the entire building, we have your access control needs covered. Look at our extensive service list to find out more. Our company’s extensive Audio Line includes the installation of amplifiers, speakers / horns, wireless microphone systems and network audio. 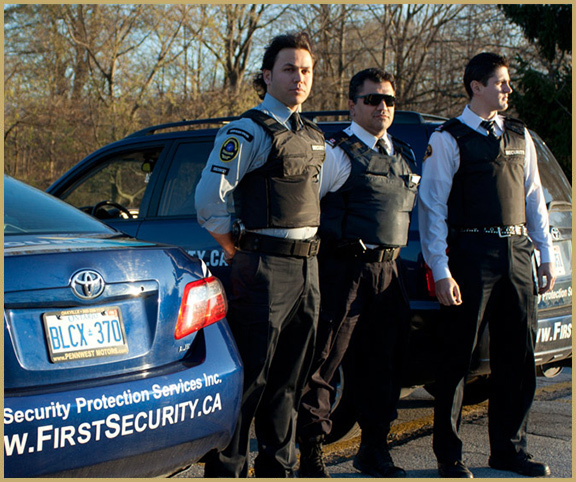 We are a mid-sized company offering three first class security services. Our company offers proficient Security Guard Services, Digital CCTV Systems, Access Control Systems and Audio / Video Installations. Our most valued asset is our personnel, while our greatest strength is the competitive pricing we offer to our clients. 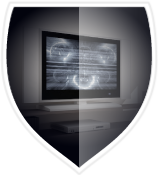 First Security’s team of dedicated professionals may offer a most-suitable security solution based on your personalized needs and you will not have to pay ‘an arm and a leg’ for it.